Good nutrition is an essential part to living your ideal 100-Year Lifestyle. Using a variety of resources, ranging from detoxification and purification programs, healthy weight loss strategies, educational workshops and high quality supplementation, we will help you and your family maximize your health and life through good nutrition. This program is designed to encourage people to live a longer and higher quality of life with practical daily living goals. Today's world can get over complicated; we breakdown your health habits for easy to change results. Your 10 trillion cells in your body are either moving towards health or towards sickness and disease. Your Daily Choices create your NOW and your FUTURE. 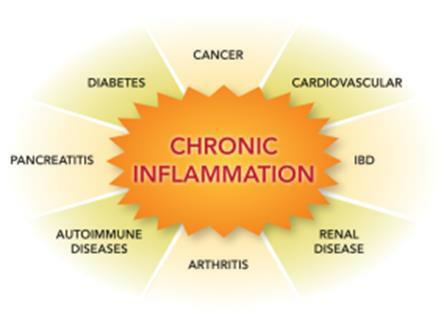 Inflammatory diets and lifestyle CREATES disease. This program explains proper methods of combining appropriate food groups for optimum digestion, maximum energy and cellular function. It also uncovers the secrets to fueling your immune system and eating to decrease your risk of disease.